oranges. A delightfully bright and zesty infused olive oil that is piquant but never pithy or bitter. 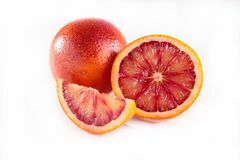 The clean aroma and mouthfeel of blood oranges and fresh evoo is second to none. This oil is a staff and customer favorite due to its versatile flavor profile and fruit forward aroma.